This new setup is a redesigned variant of the original Revvo and is used for squonking. 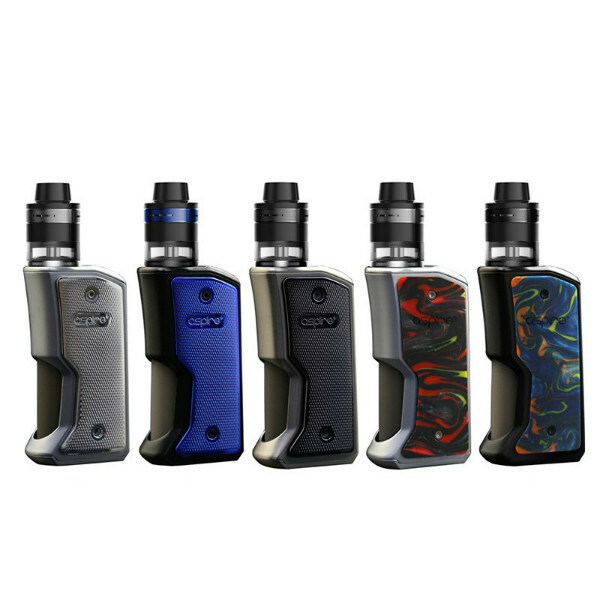 The Feedlink Revvo Squonk kit is an all-new device from Aspire company – one of the leading in the vaping industry famous for innovative developments. This new setup is a redesigned variant of the original Revvo and is used for squonking. It consists of a Feedlink squonk mod and a new Revvo Boost BF tank allowing vapers to get the vapor and flavor of an RDA and at the same time eliminates the need for constant dripping. Unlike in the RDTA, the cotton isn’t always saturated providing vapers a fresher vape. The Aspire Feedlink Revvo Squonk kit has a stylish look and a pistol grip for a pleasurable and convenient holding in the hand. A diamond pattern engraving on the side panels contributes to a safe holding of the mod and gives it a stylish, classy look. The front panel of the mod is smooth and shiny. Being highly ergonomic and aesthetically attractive, the Feedlink Revvo Squonk bypass mod runs on a single 18650 battery and offers ultimate safety that you expect from Aspire. 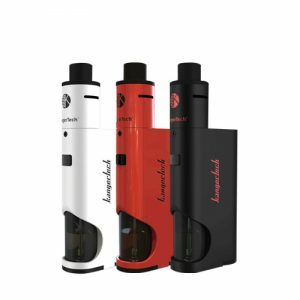 The tank that the kit includes features the adjustable airflow with 3 large air inlets and has a 2ml e-juice capacity. 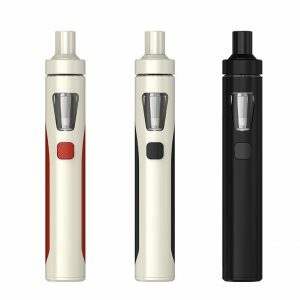 It also adopts innovative flat ARC coil with the increased surface area of the original coil to provide great flavor and vapor production. The squonk bottle offers 7ml e-juice capacity. To fill or top up the tank, vapers need to gently squeeze the squonk bottle until the moment you see the e-juice rising into the tank. Squeeze again to fill the tank according to your needs but without overfilling and you are ready to go. 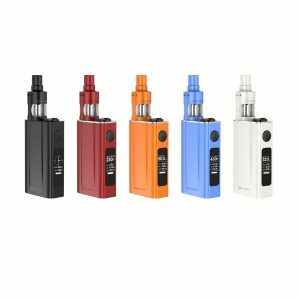 In addition, this convenient and top performing mod features a battery life indicator and a 0.86-inch OLED screen. You can get this device in 5 stylish color finishes. 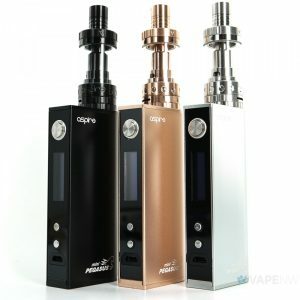 All in all, the Aspire Feedlink Revvo Squonk Kit is the first squonking mod of this brand bringing more than you can imagine! Be sure to try how it performs by yourself.